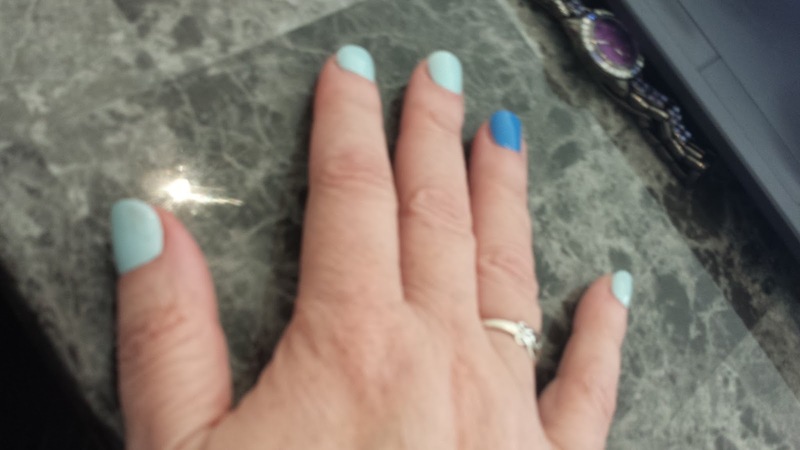 I now have a manicure place to go to every time I am in the DC area. It's Ivy Nails, and it's in Clarendon. The polish lasted a full week before chipping - and it wasn't gel. Yay!